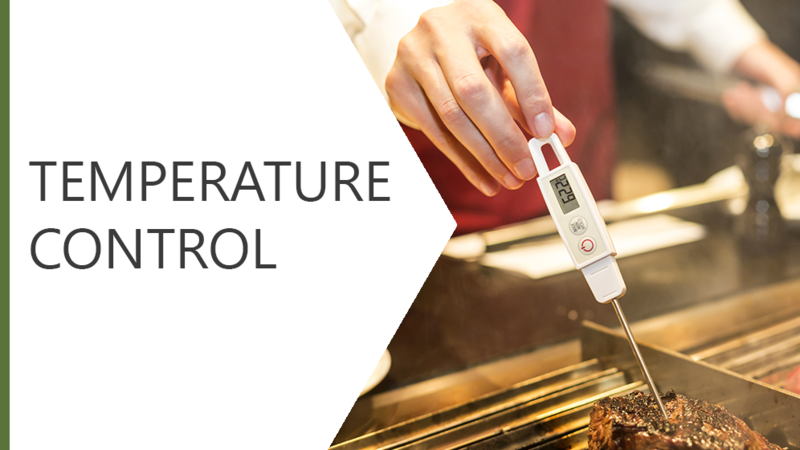 This course explores the importance of temperature control in food preparation. We will examine how both time and temperature influence the growth of bacteria. Furthermore, we will look at the law in relation to temperature control and the consequences of non-compliance.